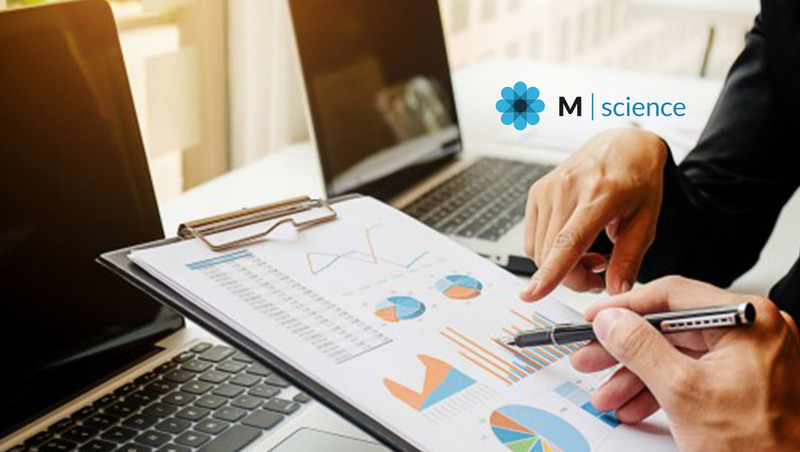 M Science, the pioneer in data-driven research and analytics, launched TRAFFIC, a data solution offering deep visibility into footfall trends. These unique insights have been developed through an exclusive partnership with Placer.ai, the leading location intelligence platform delivering real-time and actionable insights into the offline consumer journey. TRAFFIC’s precise place attachment provides increased accuracy and transparency into venues such as fast food restaurants, casinos, theme parks and ski resorts and when coupled with M Science’s transaction-level consumer data provides unparalleled insights. Placer.ai’s technology allows TRAFFIC to provide an instantaneous view of foot traffic trends, a proxy and early indicator of consumer intent to purchase. Combined with the ability to analyze transaction data through M Science’s SWIPE solution, TRAFFIC clients can anticipate and measure the effectiveness of company-led initiatives such as marketing campaigns and promotions designed to increase foot traffic and spend. Importantly, M Science research analysts will incorporate this rich data into their process and work flow to generate deeper insights for our clients. The launch of TRAFFIC follows the recent release by M Science of a weather analysis solution, the combination of which allows clients to quantify the impact of weather events on attendance at theme parks, crowds at shopping malls or influx in customers at hardline retailers and grocers, in advance of any transactional or company reported metrics. TRAFFIC launches with coverage of 13 sub-sectors including department stores, grocers, restaurants, resorts & casinos, and mall REITs. Companies covered have met rigorous accuracy benchmarks based on publicly reported information and additionally checked against transaction data for source debiasing and quality verification. TRAFFIC is available on-demand with data updated daily via API or M Science’s visualization platform, M Data Viz.